"Judge not, lest ye be judged." These words have rarely if ever crossed the mind of Aberlene county judge Evan Spencer. From a middle class background, he graduated law school, married into wealth, and now has his eye on a Supreme Court seat. All seemed to be going well for Judge Spencer, until he received a package from an old college friend he hadn't heard from in years containing a cryptic note and a small stone. But in trying to track down his old friend, Spencer learns of the man's suicidal leap from the roof off a 20-story balcony. Evan Spencer now has control of an object whose power is beyond anything he could possibly imagine—an object whose very existence has been kept under wraps by the Vatican for decades. Spencer has been given the Apocalypse Stone: the actual stone Christ used when he stated "He that is without sin among you, let him cast the first stone." Throughout history this stone has been passed along, inflicting its possessor with stigmatic wounds and vivid visions of their sinful life. Enlisting the help of Reverend Angelo Grasso, a seventy-two year-old expert on the history of stigmatic cases, Spencer must uncover the secrets behind this strange stone, or watch his family, career, and possibly his life be destroyed. At the Publisher's request, this title is being sold without Digital Rights Management Software (DRM) applied. 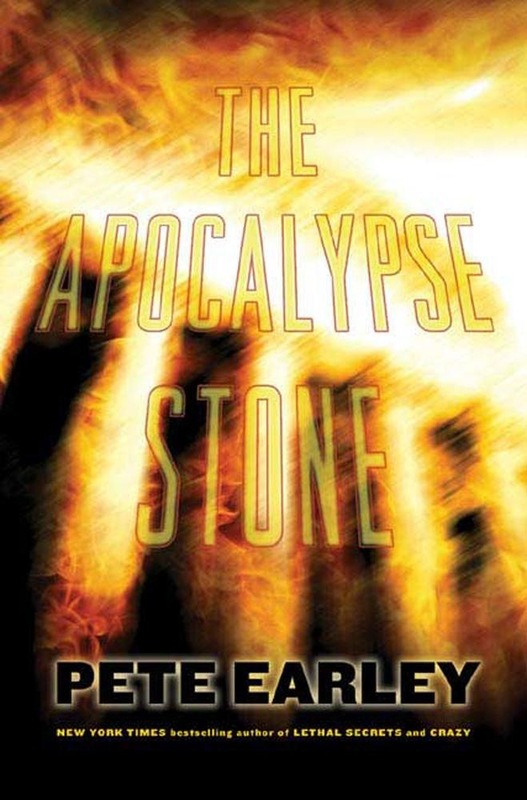 Acquista The Apocalypse Stone in Epub: dopo aver letto l’ebook The Apocalypse Stone di Pete Earley ti invitiamo a lasciarci una Recensione qui sotto: sarà utile agli utenti che non abbiano ancora letto questo libro e che vogliano avere delle opinioni altrui. L’opinione su di un libro è molto soggettiva e per questo leggere eventuali recensioni negative non ci dovrà frenare dall’acquisto, anzi dovrà spingerci ad acquistare il libro in fretta per poter dire la nostra ed eventualmente smentire quanto commentato da altri, contribuendo ad arricchire più possibile i commenti e dare sempre più spunti di confronto al pubblico online.